*articles may contain affiliate links* // Anyone else proud of their ‘lil makers for all the building they’ve been doing with the blocks and bricks they got over the holidays? Or do you find yourself wishing you wouldn’t step on them with every move? If your living room looks like Pittsburgh’s original makerspace (Snapology), trust me, that’s a good thing! In Pittsburgh, we currently have one franchise open and it is in Bethel Park. If you’d like to see more locations in the city, Snapology offers amazing franchise opportunities that are affordable, flexible and can provide quick profitability. They’d love to help you get more making going on in Pittsburgh! The Giveaway – Good Luck! 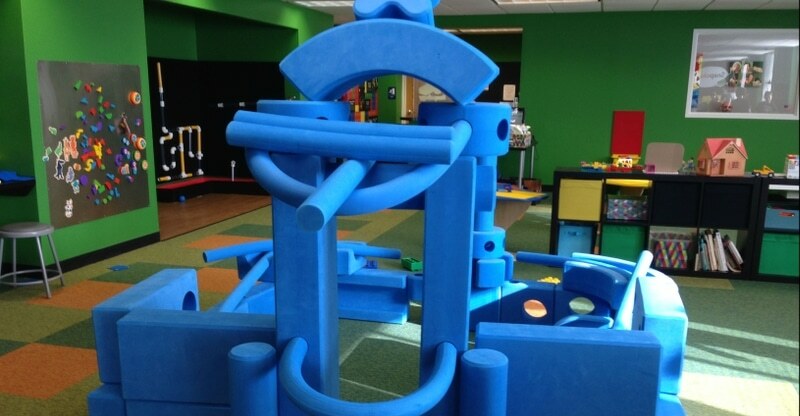 This entry was posted in Giveaways, Pittsburgh Fun and tagged birthday parties, Drop-Off Care, giveaway, Pittsburgh's Original Makerspace, STEM Learning. Bookmark the permalink. 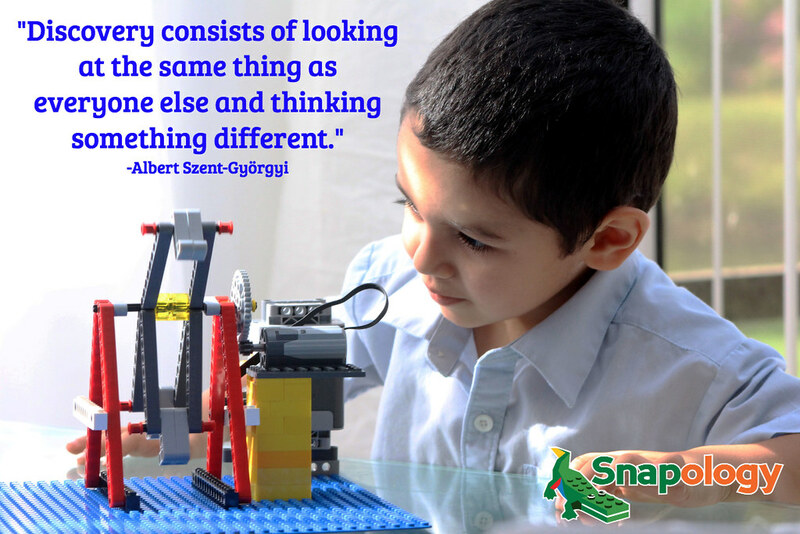 We love Legos in our house and we’re super big fans of Snapology!! My 6 year old loves to build castles and towers. One of the most creative things was a fort. Last week my kids built LEGO animals and then enclosures for a full LEGO zoo – I was impressed! LEGOS are amazing! Snapology has so many opportunities! Who didn’t love playing with LEGOS as a kid? Now, it can be used as a form of learning; good job Snapology! My middle son has been into LEGOs and other building things a long time. He goes and youtube and replicates things he sees. He made a piggy bank with a lego key to open it. One of the most creative things they’ve made is a castle. My sons just started with legos and the most creative thing built so far was a space station and space ship. They are 5 and 3 so I can’t wait to see what else is to come. My Daughter built a Princess Castle, which I was VERY impressed by! I couldn’t believe that she made it. She also loves building forts, play houses and boats. My son made a fort that looked like a castle! 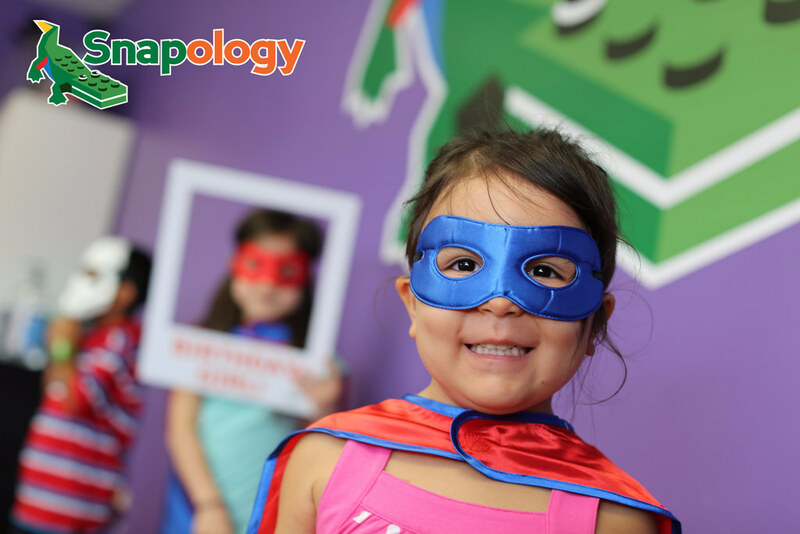 Snapology is a great place for kids to learn crucial life skills while being creative and having fun all at the same time. Can’t wait until our next visit!